So everyone wants awesome PR right? I know I do and am not ashamed to admit it…….but how does one get it? When I had my handbag line, I worked with several PR companies until I hired my sister to come inhouse. Over the years, I learned many tricks of the trade, but my favorite is to look at the advertising editorial calendars (on the main website for the mag) to see what the magazines are working on so you know what to pitch. Obviously pitching on-target is the most important thing. I'm not saying they won't look at something "unusual", but often they are just too busy and overworked. 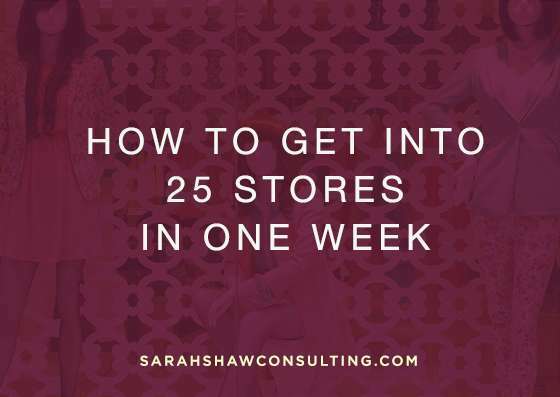 There are some great tips in this list, so if you are looking for some new ideas……read on and become a star! What a great list of PR tips. 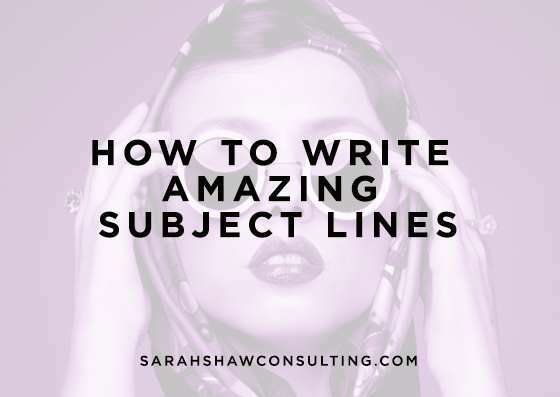 I especially like the tips that focus on targeting your pr rather than trying to send something everywhere. 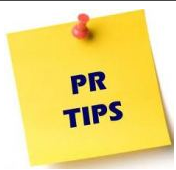 The other PR Tip I can’t believe I forgot to mention in my own tip is to write a book! It makes it easier to get on TV and radio (especially nationally) and it can spread the word of your business virally. This is one powerful post! I have been hesitating to create my business cards because I hate the thought of them being forgotten or worse, thrown in the trash. I’ll bet you didn’t expect that these tips would be used to develop my business cards! Now I know exactly what to say!!!!! Sarah – Can you explain the concept of ‘advertising editorial calendars’ a bit more and, perhaps, provide an example of one? Sure Matt – the calendars can be found on each website for magazines. Here is an example of one for Allure found on the Condenast.com website http://www.condenastmediakit.com/all/calendar.cfm. It basically shows you what the main content will be for the month. This is one powerful post. One of the hardest thing to do is to get the media to listen to you or feature you but the advice here is simply dynamite. I have bookmarked this page for future reference. Wow, amazing blog layout! How long have you been blogging for? you made blogging look easy. The overall look of your site is fantastic, as well as the content!. Thanks For Your article about Best PR tips – The Entreprenette Gazette . many people told me about HARO.